Mon-Fri 10:00 a.m.- 6:00 p.m. Saturday 10:00 a.m.- 5:00 p.m. Sunday Noon- 5:00 p.m. Imagine a five-star resort-like setting in one of the area’s most prestigious addresses. 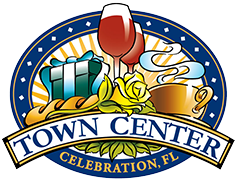 The architectural influence of Addison Mizner blends with a lush, natural preserve and the charm and convenience of downtown Celebration that’s within walking distance. 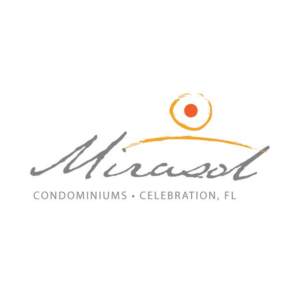 Mirasol at Celebration offers 210 luxurious, private residences with exclusive amenities, including a 7,500-square-foot clubhouse, perfect for entertaining friends and family with an expansive Veranda Room that features multiple gathering areas, a coffee bar, chef’s pantry and billiards. A Fitness center with cardio and strength training equipment overlooks a sparkling pool and Jacuzzi. The business center offers computers, copier, fax, and private conference room. Concierge services, elevators, an electric vehicle charging station, professional, on-site management services and an on-site spa are also part of this award-winning condominium community.